(Air Operations of Europe) (OOE) (Stockholm-Arlanda) 1993 - 1996. Photos. Framable Color Prints and Posters. Digital Sharp Images. Aviation Gifts. Slide Shows. 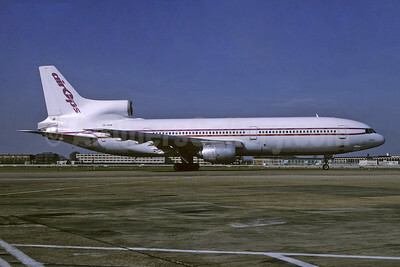 Air Ops (Air Operations of Europe) Lockheed L-1011-385-1 TriStar 1 SE-DSB (msn 1059) LHR (Richard Vandervord). Image: 945646. 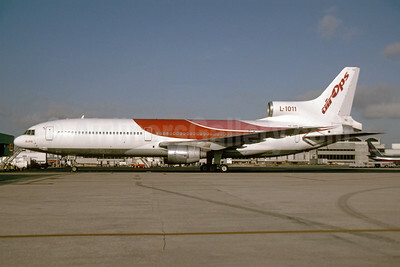 Air Ops (Air Operations of Europe) Lockheed L-1011-385-1 TriStar 50 SE-DPM (msn 1145) (Caledonian colors) ORY (Jacques Guillem). Image: 945647. 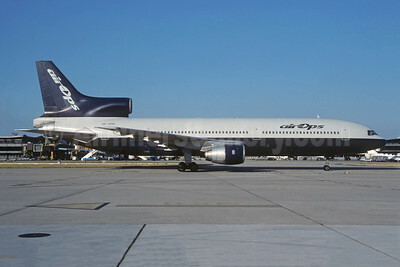 Air Ops (Air Operations of Europe) Lockheed L-1011-385-1 TriStar 50 SE-DPP (msn 1072) (Hawaiian colors) MIA (Bruce Drum). Image: 103593. 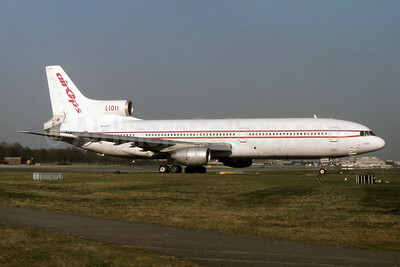 Air Ops (Air Operations of Europe) Lockheed L-1011-385-1-15 TriStar 100 SE-DSD (msn 1215) LGW (SPA). Image: 945648.